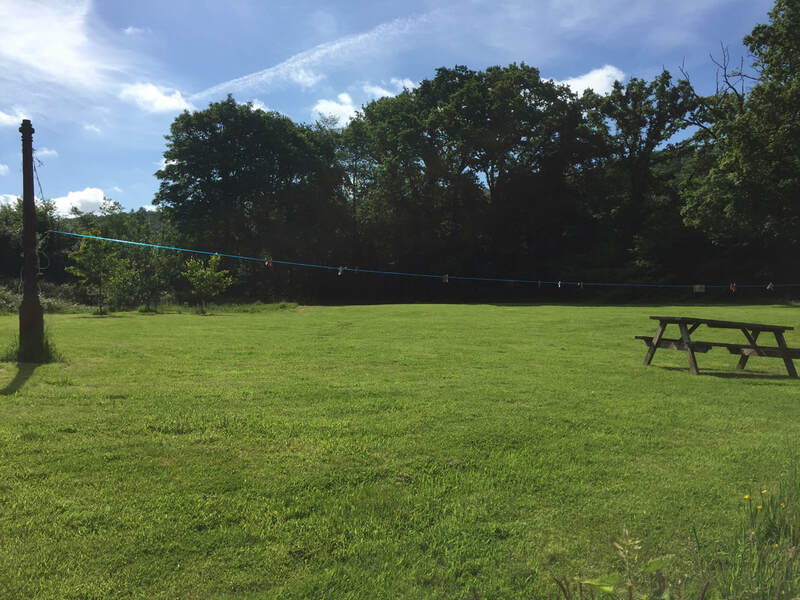 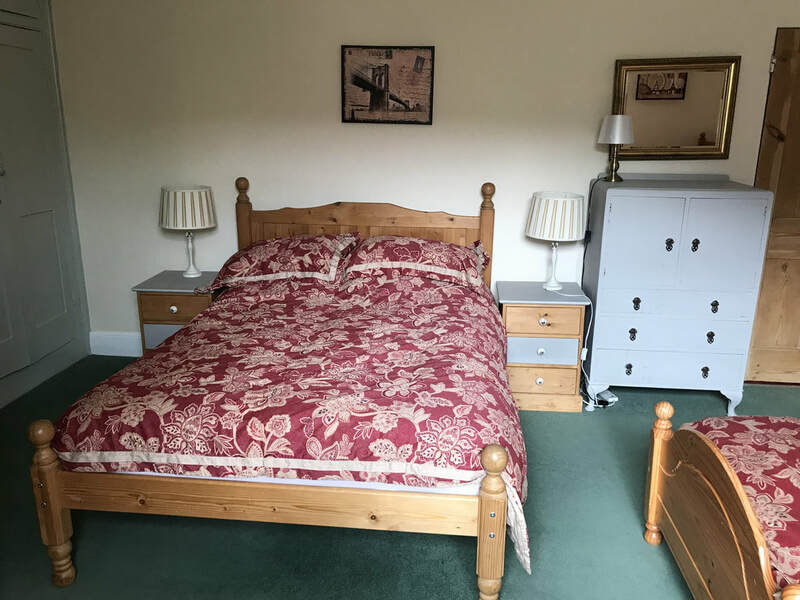 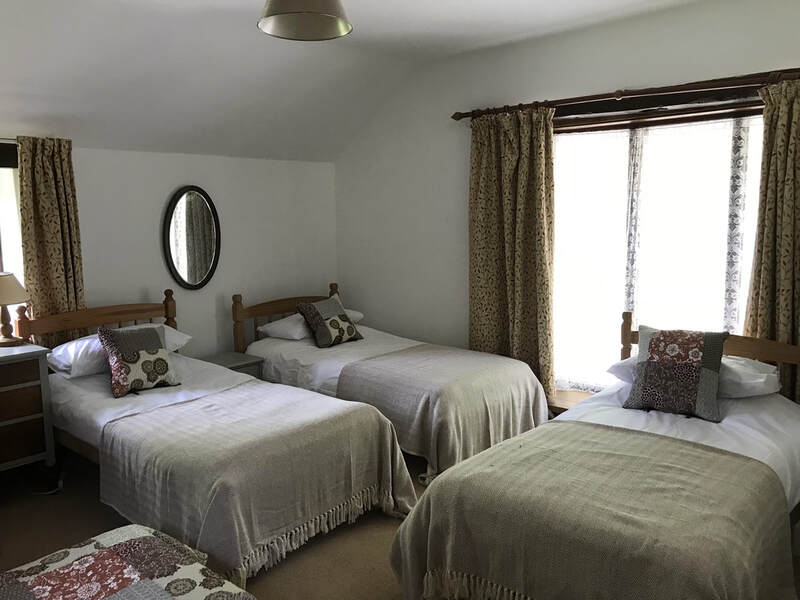 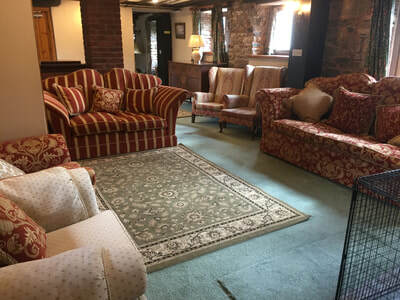 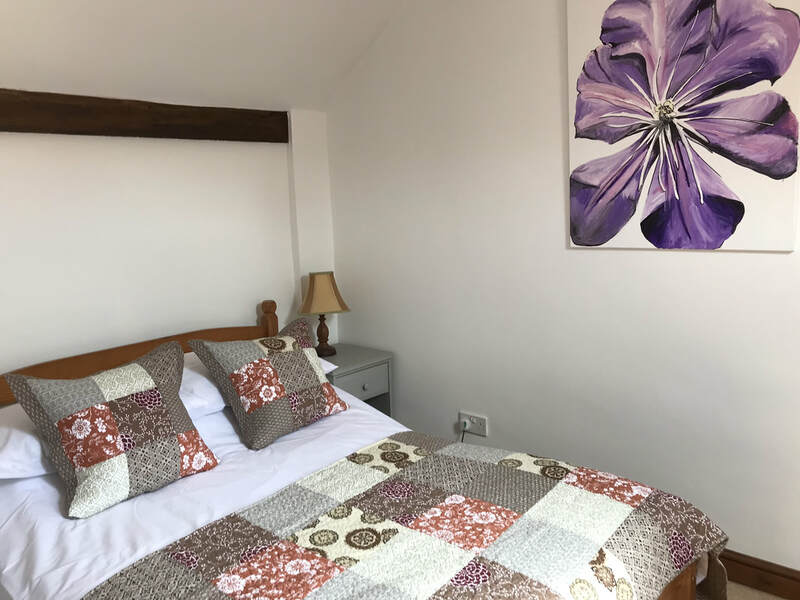 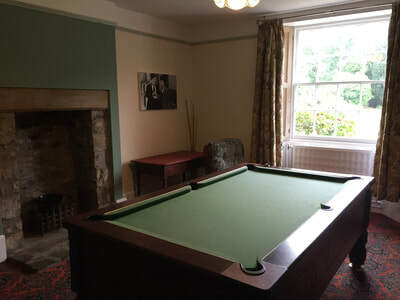 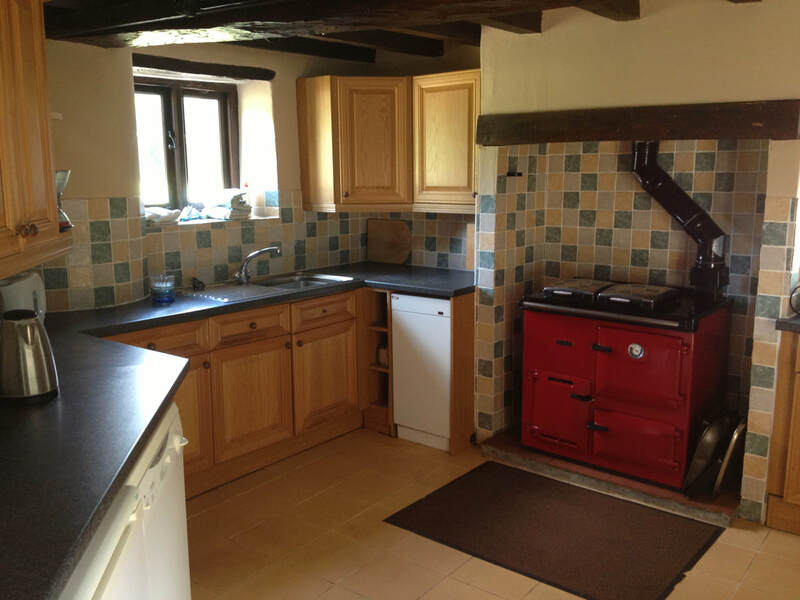 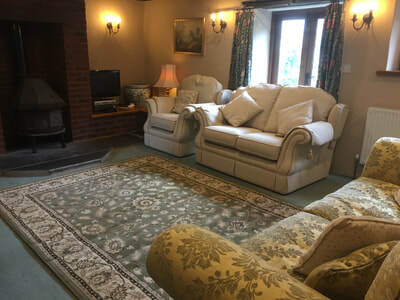 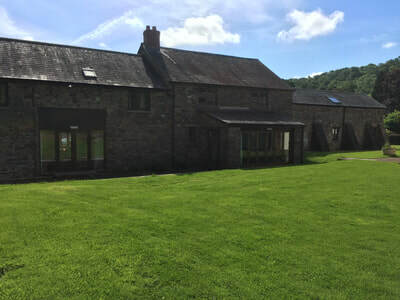 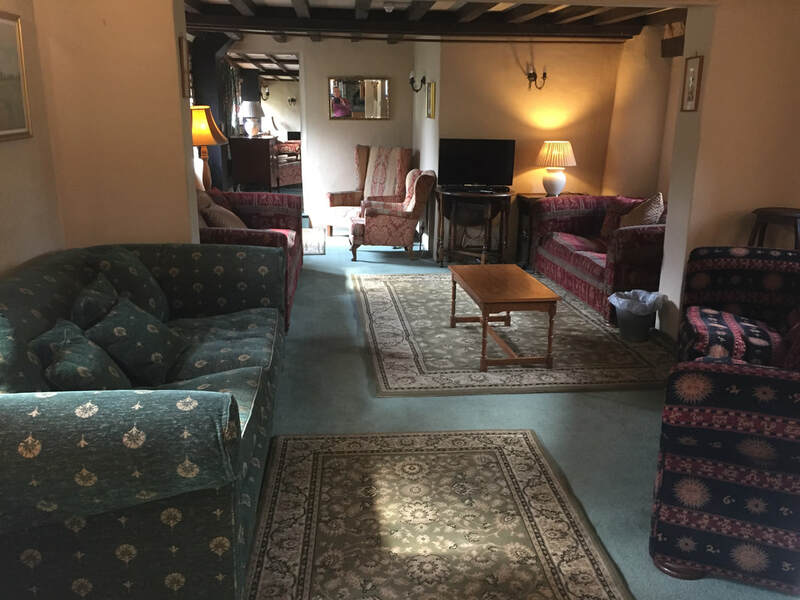 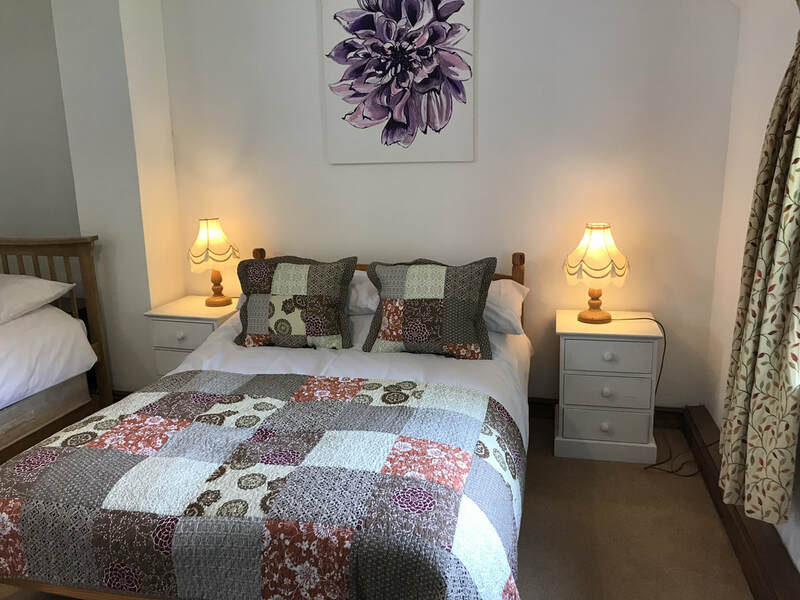 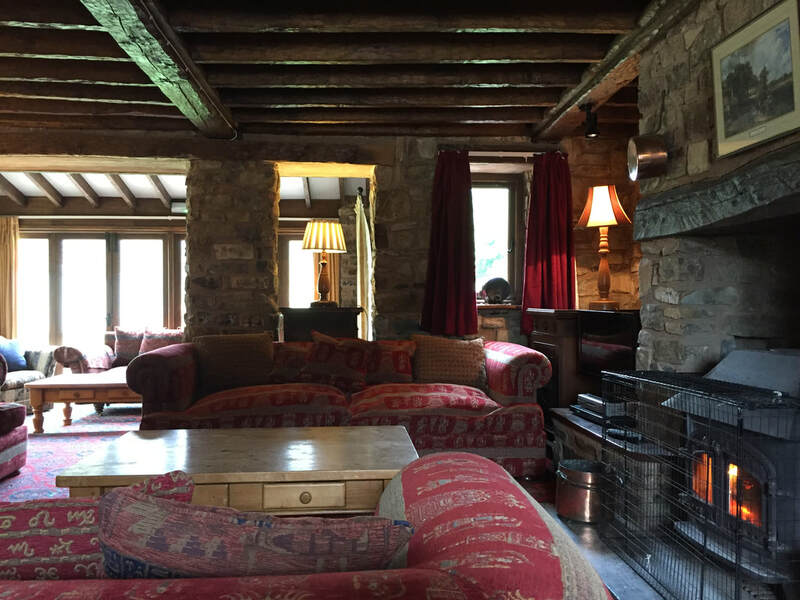 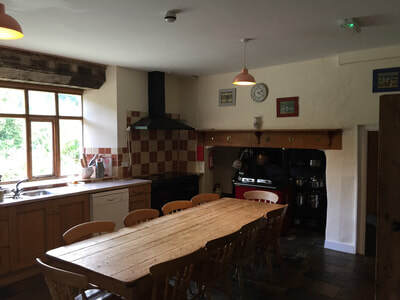 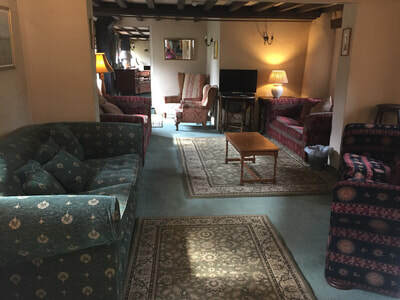 THE SITE CAN BE HIRED AS A WHOLE TO TAKE UP T0 100 PEOPLE ON SITE AS IT IS,OR EACH HOUSE MAY BE HIRED INDIVIDUALLY.YOU MAY HIRE FOR ONE NIGHT,TWO NIGHTS,WHAT EVER SUITS YOU,PLEASE CONTACT ROSENA ON 07790837317 FOR AVAILABILITY AND PRICES. 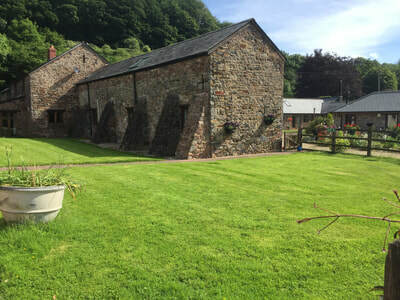 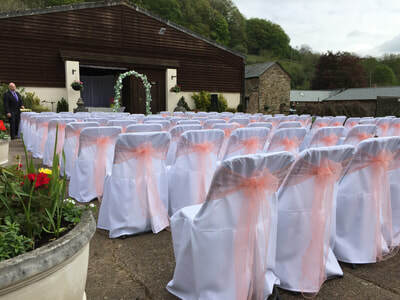 ​DUVALE BARN CAN HOLD A MAXIMUM OF 42 PEOPLE. ORCHARD BARN A MAXIMUM OF 29 PEOPLE. DUVALE PRIORY A MAXIMUM OF 26 PEOPLE. ​DO PLEASE TELEPHONE ON 07790837317 TO DISCUSS ANY THING OR PLEASE USE THE CONTACT FORM. 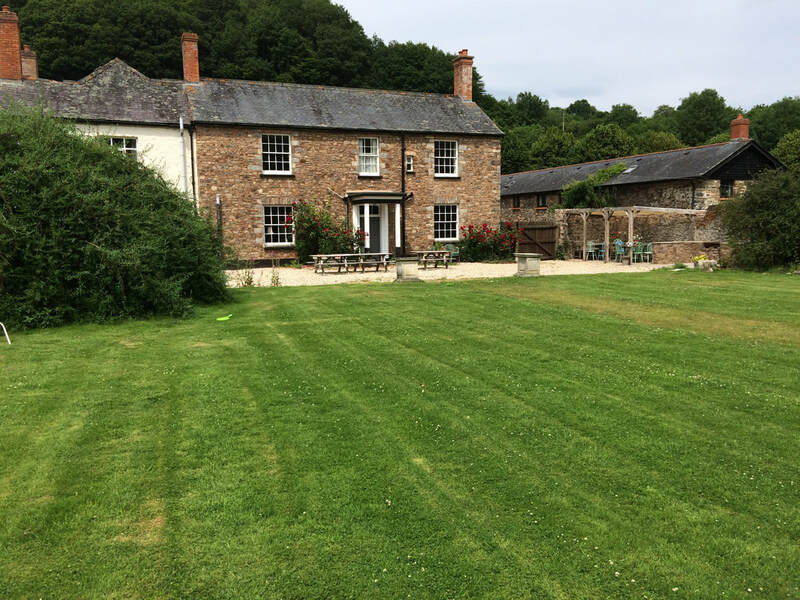 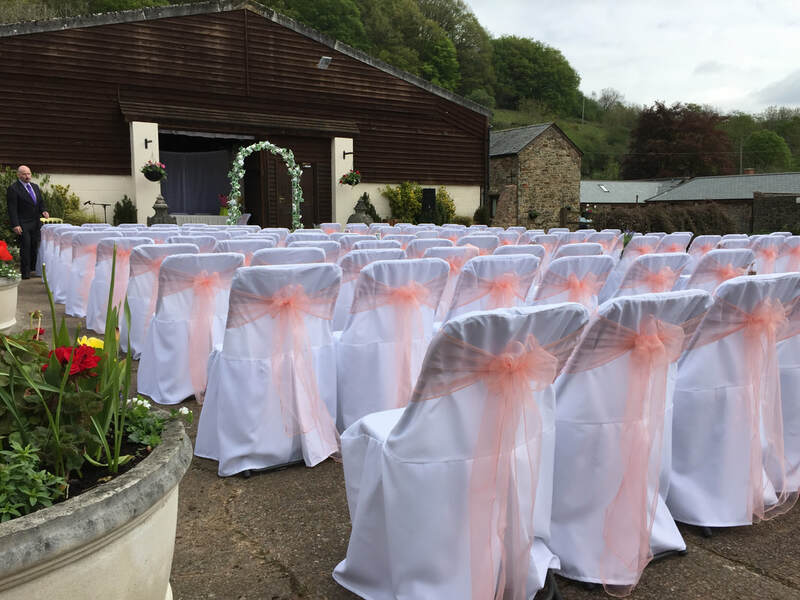 WE ARE EASY TO FIND.FROM TIVERTON,TAKE THE A396 TOWARDS BAMPTON,AFTER 5 MILES ,AT THE EXETER INN,TAKE THE LEFT EXIT ON THE MINI ROUNDABOUT.AFTER HALF A MILE TURN LEFT ONTO THE DRIVE OF DUVALE PRIORY. Postcode EX16 9EG.